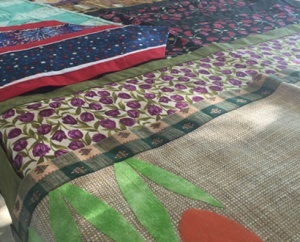 Visiting the Tulip Festival Craft Show, you’ll have the opportunity to enjoy unique, handmade items by talented crafters. Only handmade, original items made by crafters will be allowed in the show. Please submit three images of your work and a photo of your booth.  If you are unable to upload files, please contact the Tulip Festival office by phone at 712-707-4510 or email your photos directly to craftshow@octulipfestival.com.Images should be submitted as JPEG files that are LESS THAN 2 MB each. The slides/photos submitted are representative of the work I will exhibit during the Tulip Festival Craft Show.